First, they ditched land telephone lines. Then they cut the cable-TV cord. Now, millennials are chucking their checkbooks and cash. NY based Venmo, handled $314 million in mobile payments in the first quarter of this year, up 62 percent from the prior quarter. Sanket Karuri, a 23-year-old who calls himself the “friend who never has cash at those cash-only places.” Instead, he uses his smartphone to split restaurant checks and pay rent, using EBay Inc.’s mobile-payment tool called Venmo. 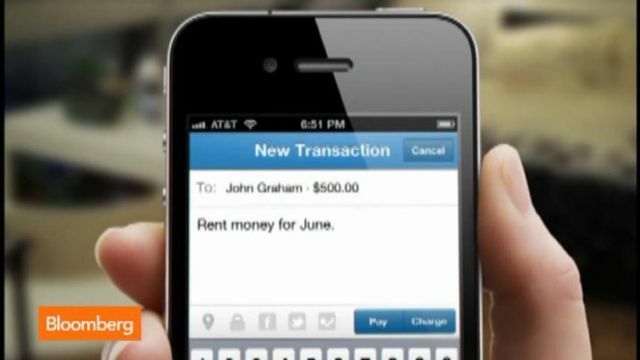 Like many of his peers, he’s taken to using the application’s name as a verb -- telling friends to “Venmo me” -- the way predecessors turned “google” and “tweet” into action words.